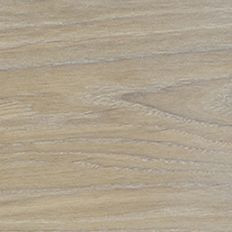 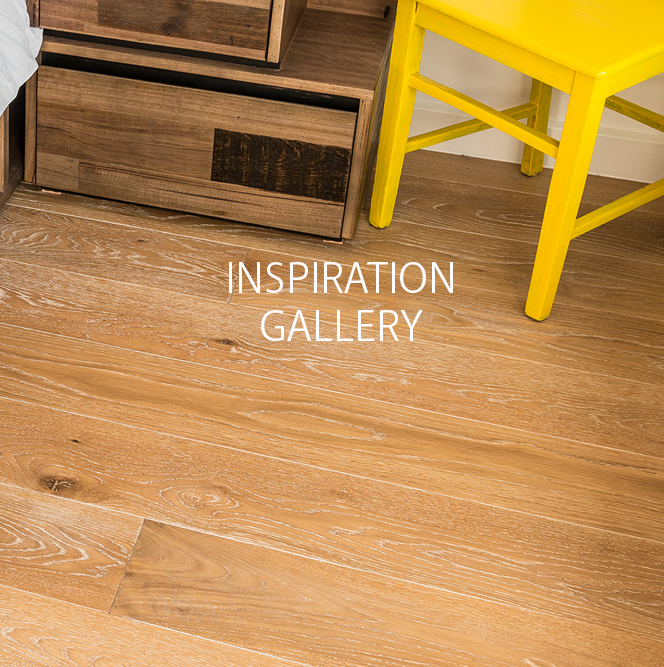 AMS Surfaces features the Trendwood Engineered flooring collection; a unique, hardwearing and repairable timber flooring that can be used in commercial, retail and residential flooring applications. 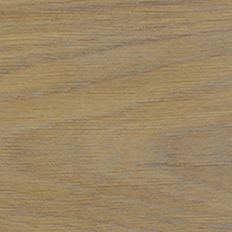 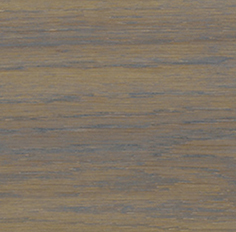 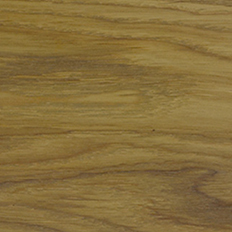 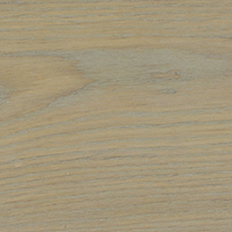 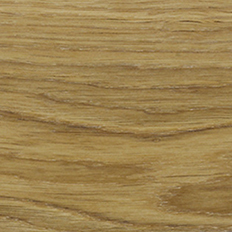 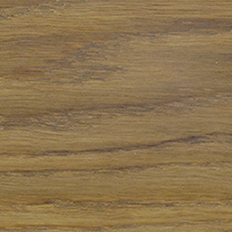 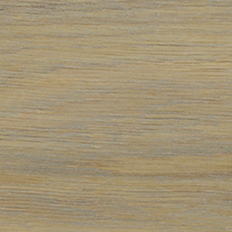 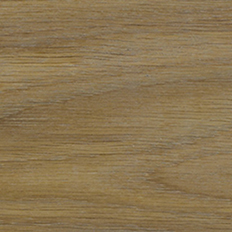 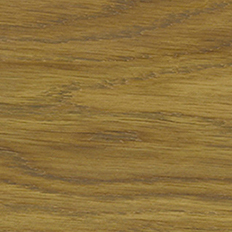 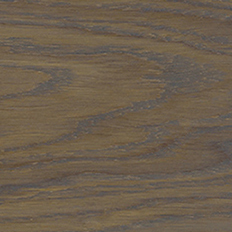 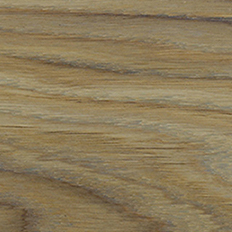 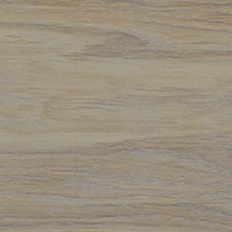 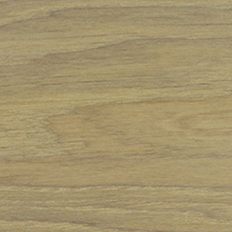 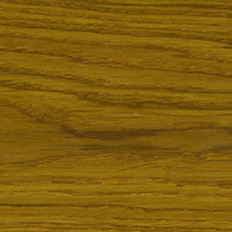 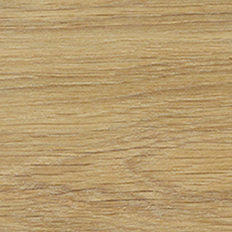 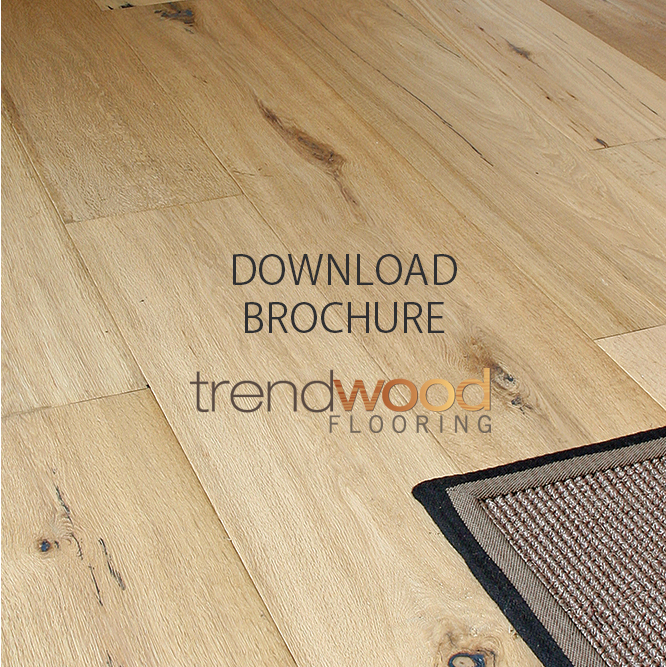 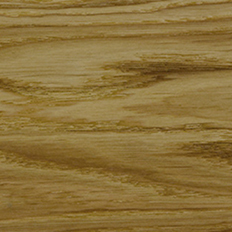 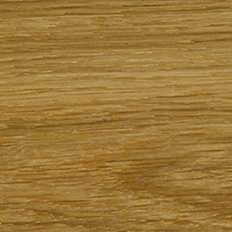 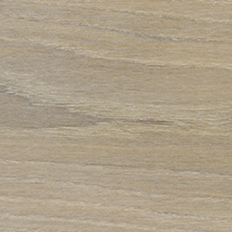 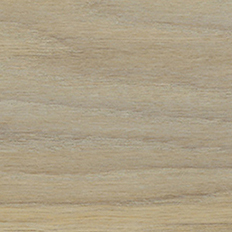 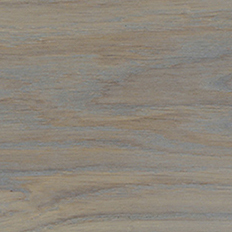 Trendwood, in its fabrication offers unmatched stability when subjected to varying temperatures and humidity. 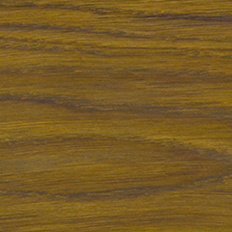 It is repairable, utilitsing the Rubio Monocoat application to the maximum advantage. 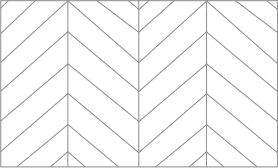 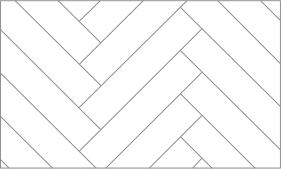 The range is available in herringbone and chevron patterns and traditional floorboard sizes (some lead times may apply). 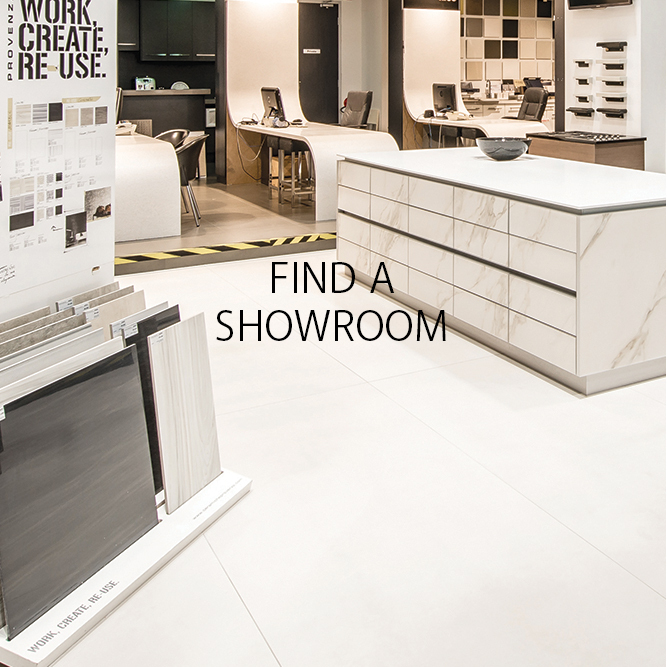 These styles are complimented by a range of width and lengths, thickness and finishes that can ordered to suite the area, application and design. 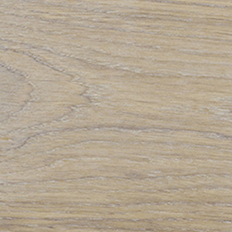 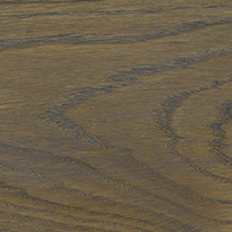 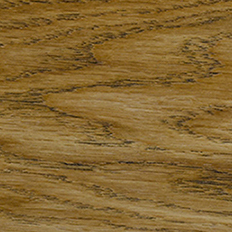 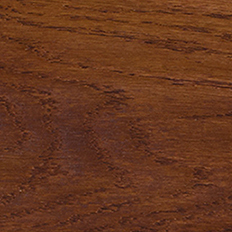 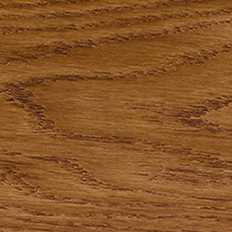 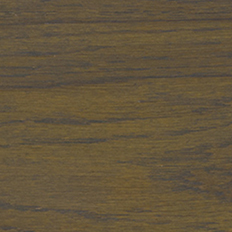 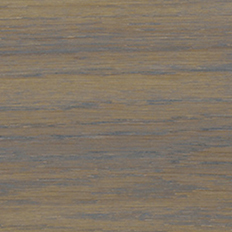 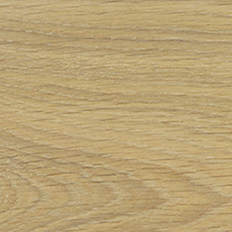 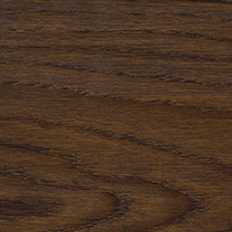 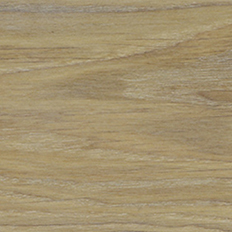 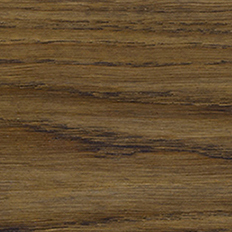 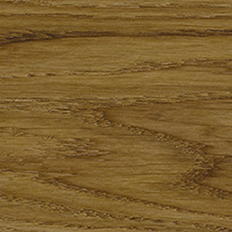 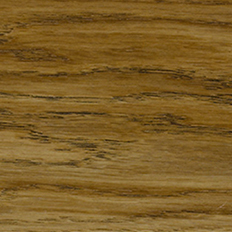 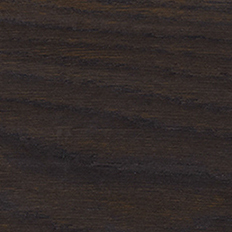 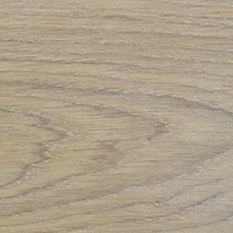 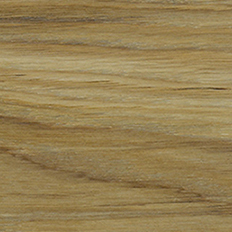 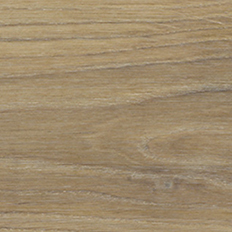 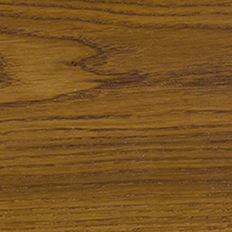 All Trendwood Flooring is coated with Rubio Monocoat oil.